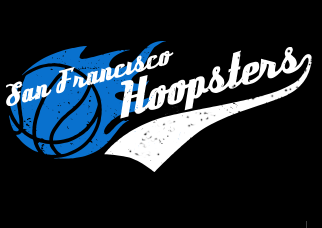 Established in 2005, the San Francisco Hoopsters are a non-profit youth basketball organization. Our teams start as early as 2nd grade and go through high school. We are excited to host our annual basketball tournament on June 8-9, 2019. Please join us for a great weekend filled with competitive games, delicious food, and good sportsmanship. For more info, see our Tournament page. Please visit our SF Hoopsters Facebook page to see more pictures.